William And Kate Took 2 Days. How Long Can You Wait To Name A Baby? : The Two-Way The Duke and Duchess of Cambridge broke with recent tradition with their quick announcement of Prince George's name. That got us wondering just how long parents have to name a new bundle of joy. Britain's Prince William, right, and Kate, Duchess of Cambridge hold the Prince of Cambridge on Tuesday as they pose for photographers outside St. Mary's Hospital in London. 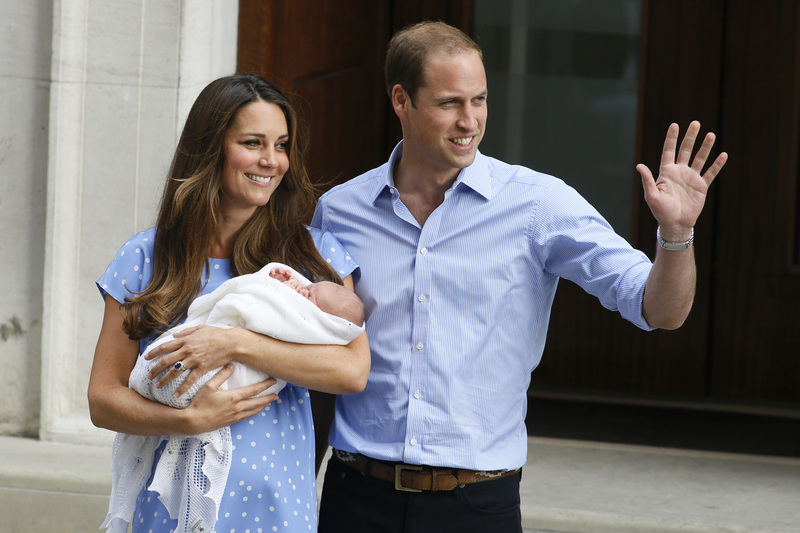 The quick naming — just two days after little George Alexander Louis' birth — was a bit of a departure for the royal family, as Eyder noted. Many monarchy-watchers weren't expecting the announcement for weeks. Stumped on what to call the baby? Some places give you more time to decide than others. All of which got us wondering: Just how long can a bundle of joy remain nameless? Turns out the royal couple could have dragged their feet for some time. In much of the U.K., parents have 42 days to register a child's birth — and "when you register the birth, you have to give the child a name," says Gillian Green of the United Kingdom's General Register Office. That means both a "forename" and a surname. And if William and Kate have namer's remorse? Never fear ... parents there have a year to go through a formal correction or re-registration process. Much easier, though, to get it right the first time. In the U.S., it's a bit more complicated. Laws pertaining to the birth registration are up to the states, and they're all over the map, so to speak. In Minnesota, for example, you have five days to register your wee one — and "if you do not name your child within five (5) days, the record will be filed as "baby boy" or "baby girl." If "baby" just doesn't seem a good fit, you've got 40 more days to change it, free of charge. Ohio offers stumped parents a bit more wiggle room. 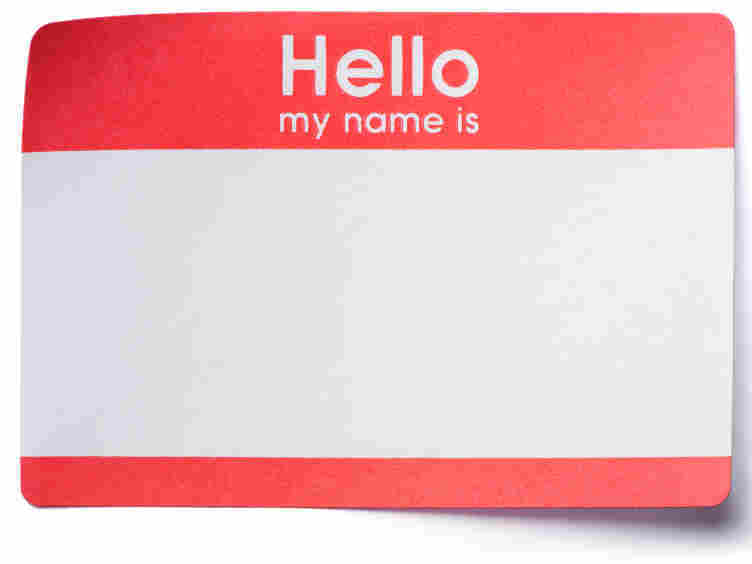 You have 10 days to register in that state, but if you haven't provided a given name at registration, "a supplemental report of such given name may be completed and presented within one year after the birth." And if you're truly stumped? Never fear — there's always the Social Security Administration's annual most popular baby names list to help. If you're looking for something a bit more original, though, you may want to steer clear of "North" — that one's already taken.